One business in mid-Michigan has turned coyote control into a contest to help limit the population. Stateside's conversation with Adam Bumb of the Michigan Department of Natural Resources. It's been nearly a year since the state of Michigan approved year-round and nighttime hunting for coyotes. But how effective has that change in hunting policy been, and how has it impacted the state's coyote population? Adam Bump from the Michigan Department of Natural Resources (DNR) joined Stateside to help us understand why the change was made last year. "Our natural resource commission had been hearing a lot of complaints and concerns from a variety of different stakeholders," Bump said. "So it went from people in the Upper Peninsula that were concerned about lower deer numbers to suburban and urban folks in southern Michigan that were starting to see more coyotes in their neighborhoods and had concerns that way." Other nearby states have had similar laws on coyote hunting, so Bump said "it's not something new, but it's new to Michigan." He also said the coyote population is very "resilient" and needed a widespread effort, including changes to the weapons and methods hunters can use. One business in mid-Michigan turned coyote control into a contest to help limit the population. Tom Knutson from Knutson's Sporting Goods in Brooklyn launched a bounty hunt. He said coyotes are a "serious problem" in the state. "It was actually my son who came up with the idea," Knutson said. "He had seen different contests around the country and most of them were always one weekend only ... and he decided that maybe we should do a contest that was more along the lines of a bounty hunt. More [like] the customer who could bring in the most over a longer period of time and then see how big a coyote we could find and try to get an idea of what sizes are out there and what's going on in the environment." The bounty hunt started the last weekend of January. Knutson said he was expecting around 30 coyotes in total to come in. The hunt doesn't end until March 1 and hunters have nearly tripled that number. Listen to the full interview above to hear more about the bounty hunt. 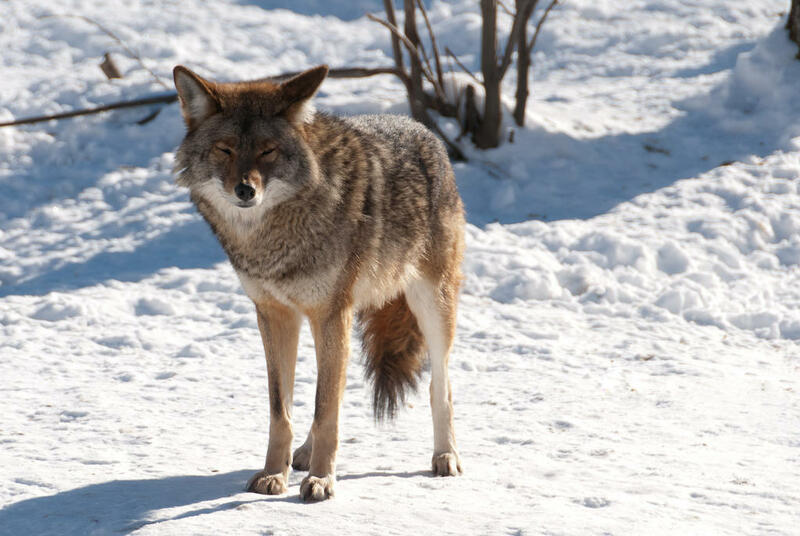 You'll also hear the DNR's advice for those, in both urban and rural areas, who spot coyotes. Earlier this month, Republicans in the U.S. House made it easier for the federal government to give up control of public lands to states. 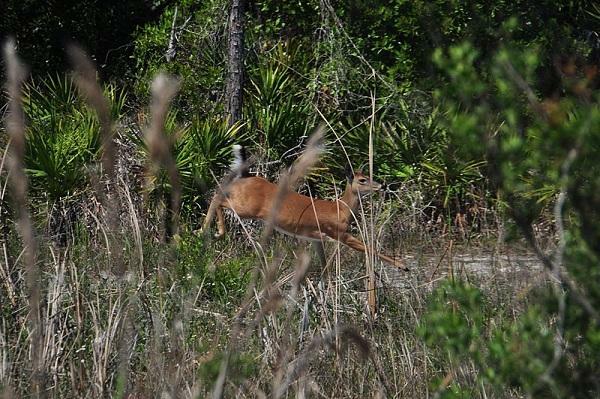 Many of the most avid users of these lands, especially hunters and anglers, are on edge about the idea.